Most probably one of the oldest tourism spots in Malaysia, Cameron Highlands is famous for its calm, serene and beautiful landscape. 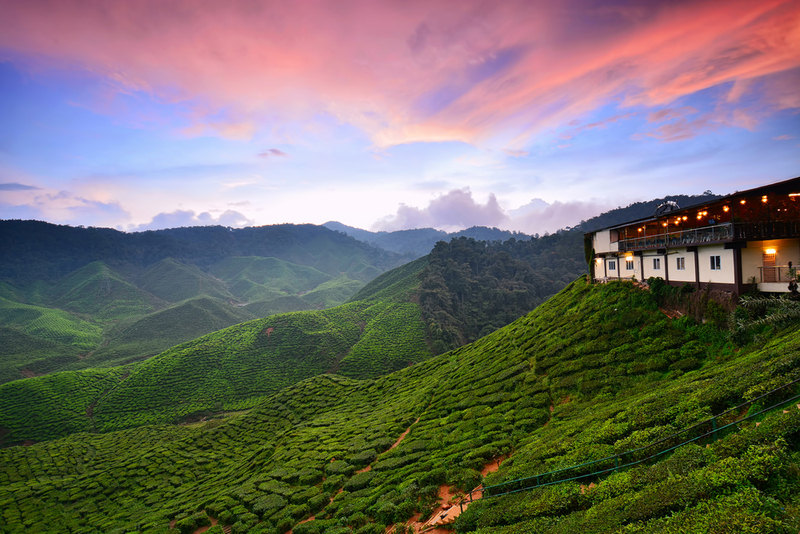 The cool climate weather of the highlands and the lush greenery adds to the natural allure of Cameron Highlands. A perfect place to escape from the hustle and bustle of city life, Cameron Highlands is the perfect setting for a relaxing Valentines getaway. There are many romantic resorts such as Cameron Highland Resorts, The Lakehouse Resort, and Strawberry Park Resort just to name a few. 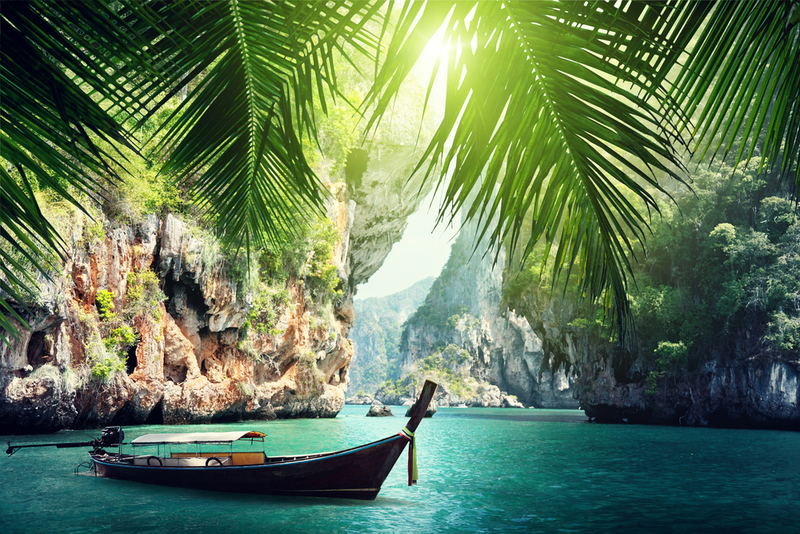 There’s nothing more romantic than an island getaway and Krabi Island is just what the doctor ordered. Quaint beach side restaurants, secluded beaches, breath-taking scenery and luxurious spas await you and your special someone at Krabi. 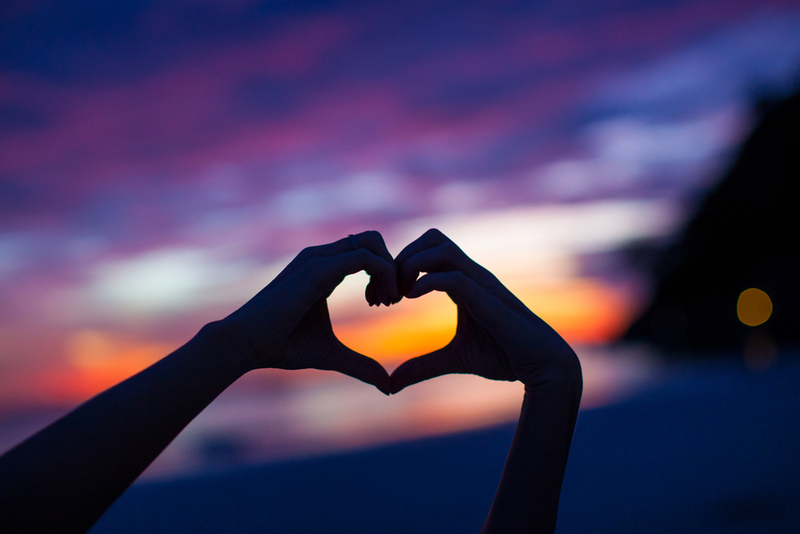 You can go one a little romantic kayak adventure, peddle through silent mangroves and catch a lovely sunset or have a romantic beach side picnic at one of the neighboring islands nearby. If you are looking for a more laid back romantic getaway there are always a selection of romantic resort like The Houben and Rayavadee Resort. 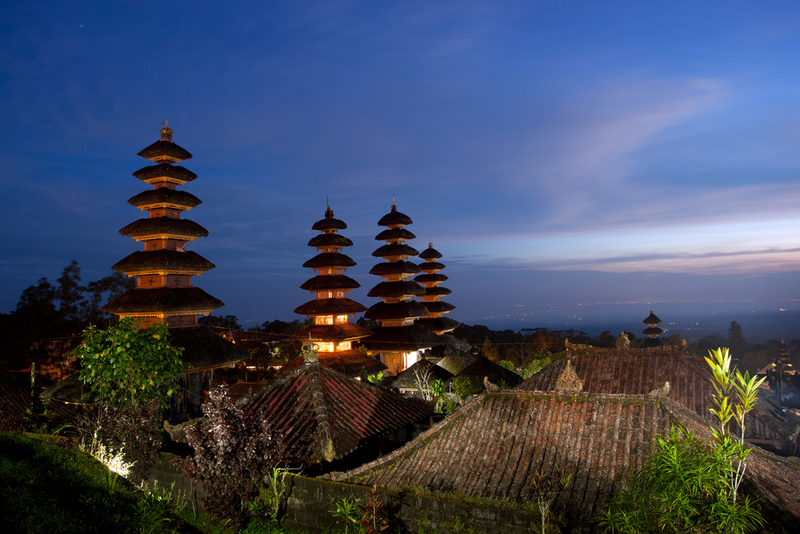 Probably one of the most popular honeymoon destinations in Southeast Asia, Bali is as romantic as it gets. It could be the serene lush greenery, crystal clear waters or maybe the breath-taking scenery of the rural highlands that makes for a romantic getaway. There are also many villas such as Villa Semana, The Bali Khama and The Seminyak Suite just to name a few, that offers a romantic atmosphere that will set the mood for any lovebirds. 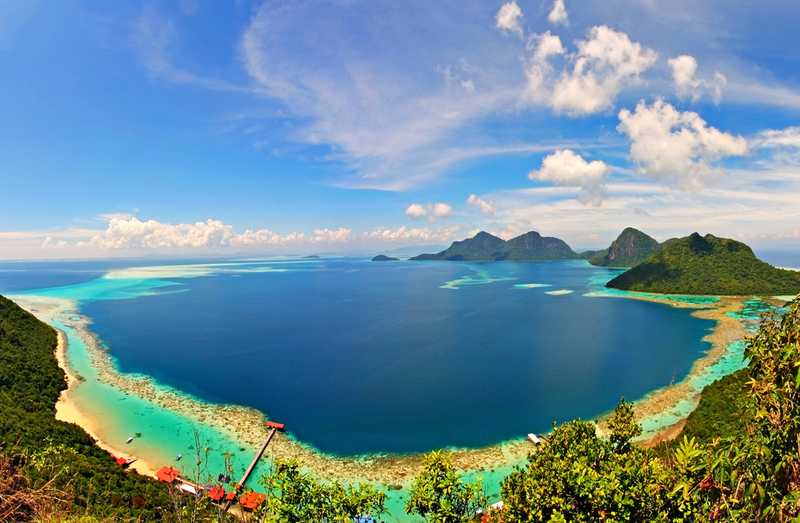 Borneo is the third largest island in the world, covered with exotic rainforest and pristine beaches. Couples can get up close and personal with nature on this romantic getaway. You and your partner can go on a jungle trekking adventure, spot exotic wildlife or explore the way of life at the local villages. Check out Bunga Raya Island Resort, Borneo it has scheduled beachfront villas perfect setting for a romantic getaway. 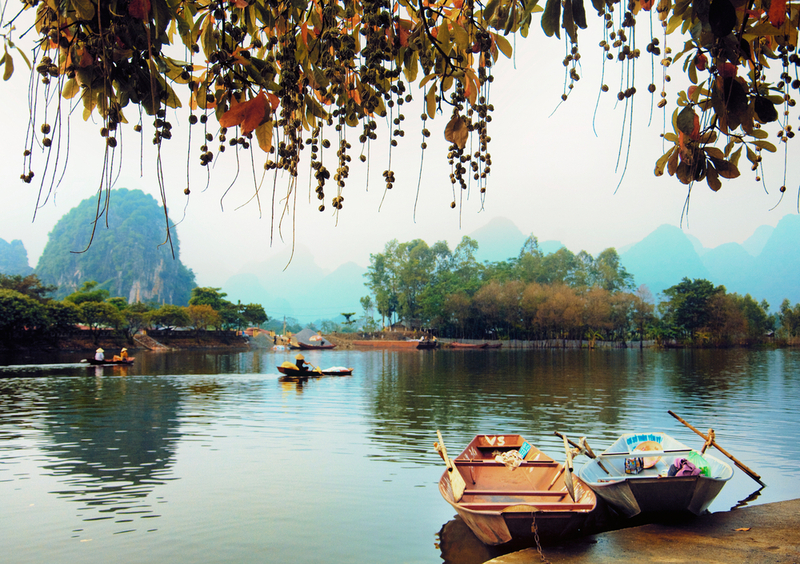 Get ready for a French love affair … in Vietnam? Yes, Hanoi is filled with lantern lit lanes and reminiscence of French colonial influences which makes it the perfect destination for culture vultures. Couples can explore the mystic of the Old French Quarter, the bustling metropolis of old Saigon and the sophisticated café culture of the city. There’s always a quaint little café waiting to be discovered around every corner.